The Awards Program of Gymnastics Ontario is designed to promote, recognize, and reward the individual efforts of our members and volunteers in their promoting of excellence in the sport of gymnastics. The Awards Program recognizes this continued hard work and dedication through the presentation of the awards at the Annual Awards Banquet. 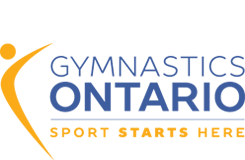 For list of Gymnastics Ontario Awards please click here.